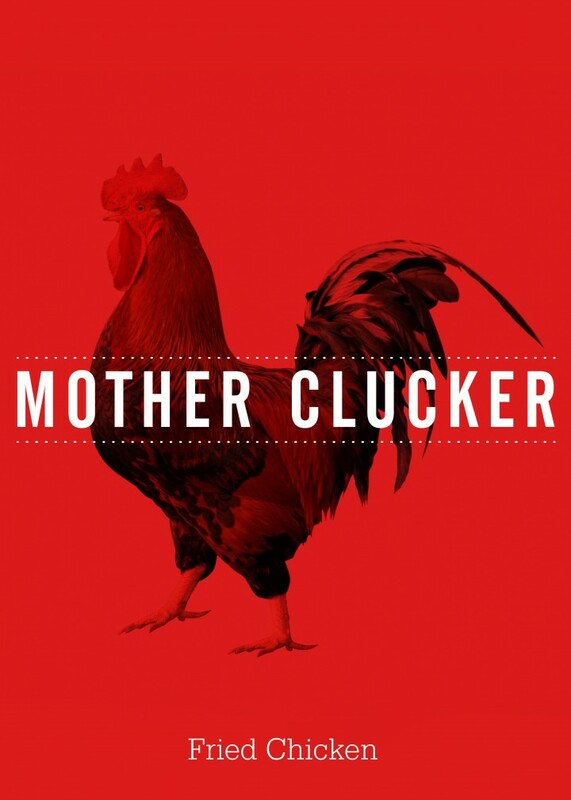 ﻿ Mother Clucker | not tom. So it’s fair to say that it started as a joke, and we don’t mind admitting that the clients are some of Not Tom’s best pals, but we are really proud to be involved with this startup and really happy with how the work so far has turned out. Given the success Mother Clucker has experienced in it’s short existence it seems everyone else is pretty happy with it too. When Ross and Brittney started joking that they were going to take Brittney’s amazing southern fried chicken to the masses, we laughed. 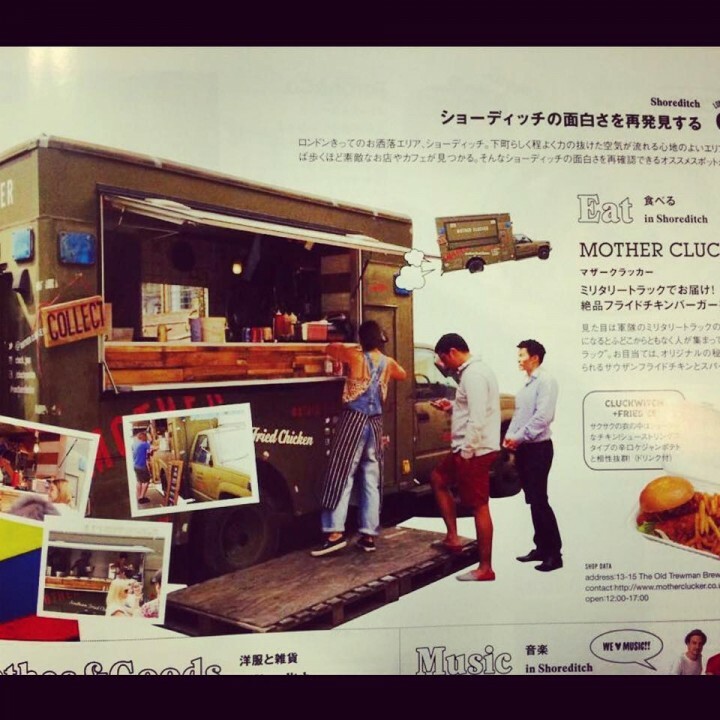 When they said they were going to call it Mother Clucker… We laughed harder! 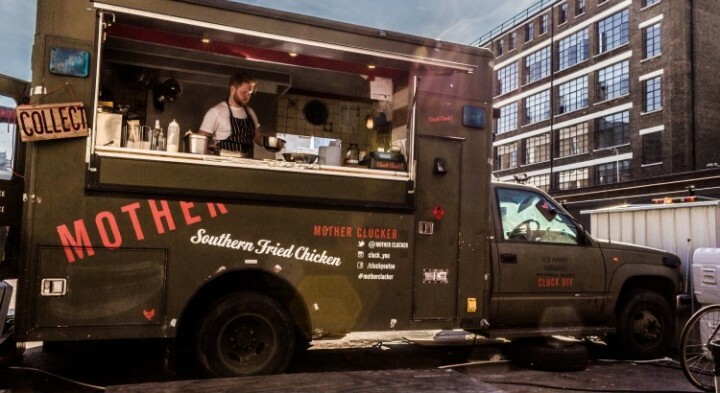 But they’ve put in the hard work, fried a lot of chicken, and now with the purchase of a soon to be kitted out ‘Cluck Truck’… It’s starting look like it has a lot of potential. 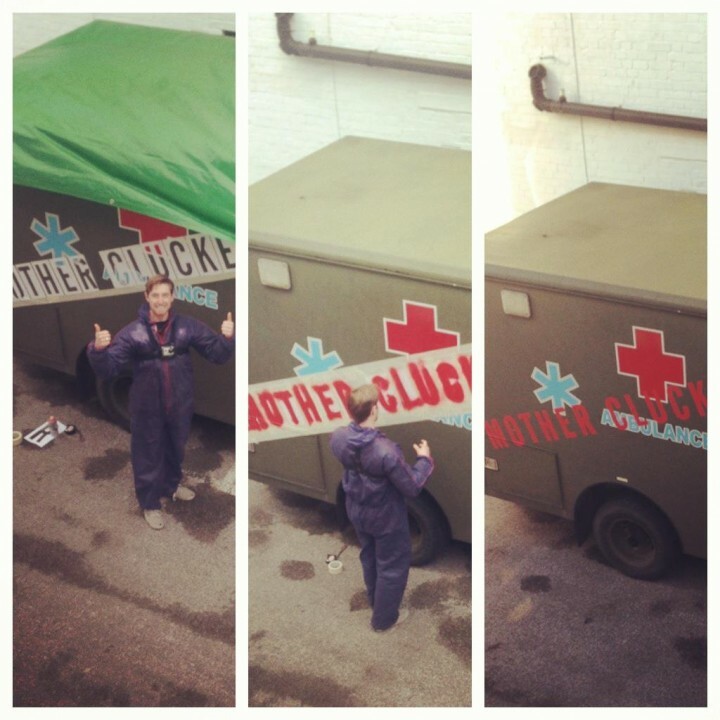 Our blind belief led us to doing their branding, and now designing the Cluck Truck; But we couldn’t be happier to be involved. 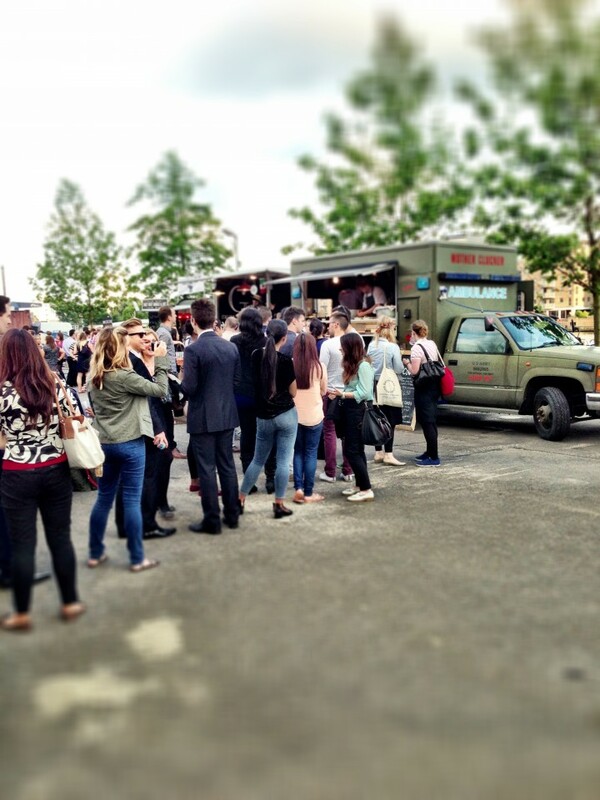 We even played waiter at their first pub takeover at The Lexington in Islington! This is early days for a project update, but we just couldn’t bear our site not having a big red chicken on the homepage. 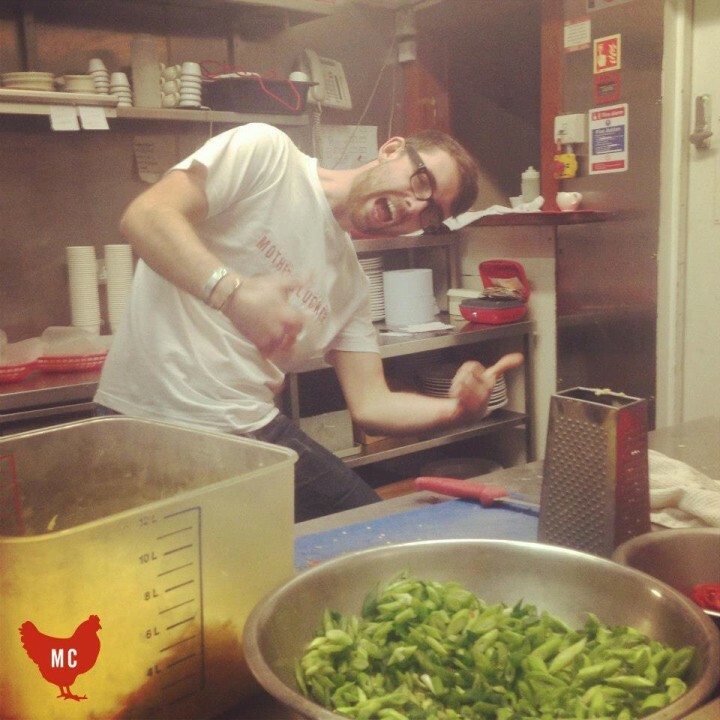 Keep an eye on their facebook and twitter for upcoming events… Come and eat chicken!